Our brand has continued to evolve, including the addition of our Design Studio and an increased emphasis on craftsmanship and high-quality materials. Today, we focus heavily on three areas: innovating our designs, offering top-notch service to our customers and creating enduring products. 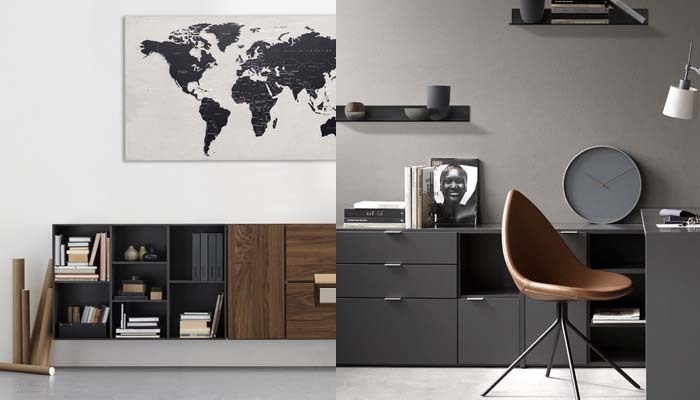 From our design floor to our stores, our end-goal remains the same: To help our customers live a more functional, beautiful and comfortable life at home. 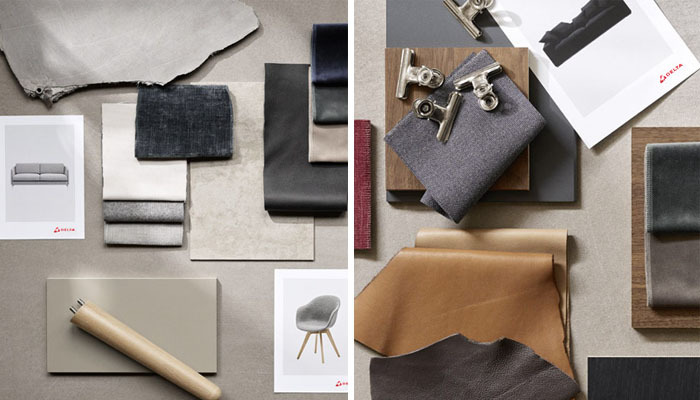 Discover a world of cool, contemporary pieces, new colors, new functionalities and exciting materials. Quality is the first thing which we consider. To serve you the best we always maintain best quality by observing, studying & compromising. Our products are imagined and designed by us. We pick up a theme for our every furniture. We promise you, our every furniture have something fascinating to tell you. As our all products imagined, it’s required to sketch. 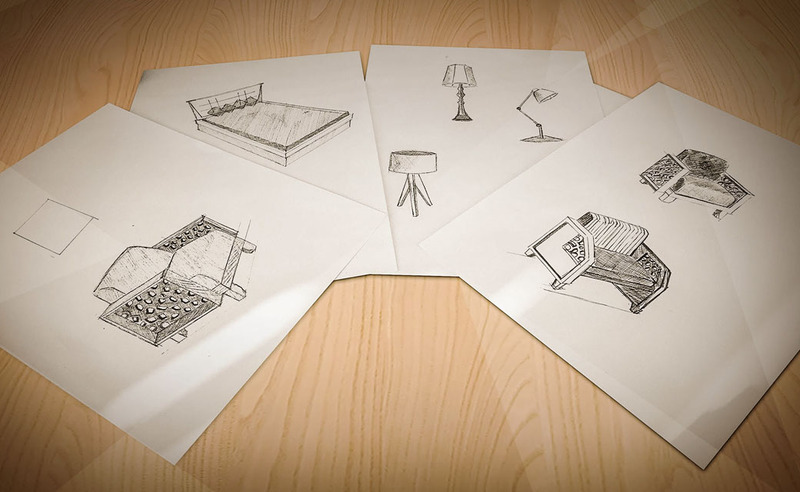 We have some handful of sketch books of our own that contains the ideas of our furniture. Our artists hand-create prototypes for everything from sofa set to bed comforter to lighting ; from office desk to file cabinet to pen holder. Crafted in our workstation: We have our own workstation for crafting. We called it “A house full of innovations”. Our imaginations find a life in our workstation. Hand crafting is the most beautiful section in there. We maintain quality as well as uniqueness. 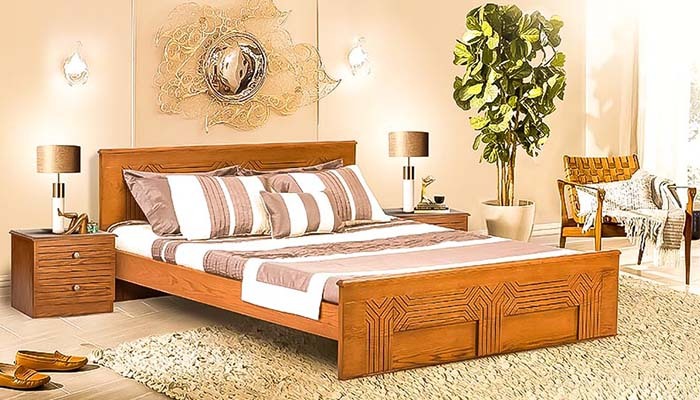 DELTA offers you all kind of home furniture including living room, bed room & kitchen furniture with variations. We promise you that our home furniture will be the perfect reflection of your personality & comfort. To make your home your perfect reflection, our designers develop every piece of furniture and we monitoring every steps from designing to manufacturing even testing. We maintain top most quality in our furniture. No compromises even consider. We carefully select durable materials, like solid wood and metals that won’t deteriorate over time. We always consider comfort, style and quality during the product development times. We provide you the best that you deserve. Great workplace inspires people to perform well. DELTA is manufacturing office furniture to help the organizations to create places that they promise of provide their people. And we promised to create those places of an organization that inspire their people to perform best. We are manufacturing our office furniture to improve health and comfort at work. We design our product by keeping the idea of different workplace in our mind. We observe every detail in the production process and choose the best possible materials. During the manufacturing process we consider comfort & durability. To make our product comfortable we use advanced technology and sophisticated machines. From our manufacturing plant to our store, every stages like- manufacturing, finishing, packaging & organizing are executed carefully. We are always ready to serve you with our office solutions. Being user friendly and sustainable, our office furniture makes your office a perfect workplace.